Our New 100' Crane Truck can go up to 140'. Great for Cottonwoods and Poplars. 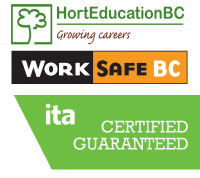 South Okanagan Tree Works is committed to providing the best possible services while helping homeowners and businesses maintain beautiful, healthy trees. 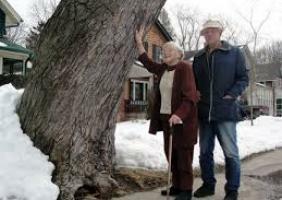 When a problem associated with a tree cannot be solved by pruning techniques or other means, tree removal may be necessary. Let us know your needs, contact us! Call or Email South Okanagan Tree Works Now for a Free Quote. Available 24/7 for any concerns or Emergencies. Need a professional to clean up your yard? 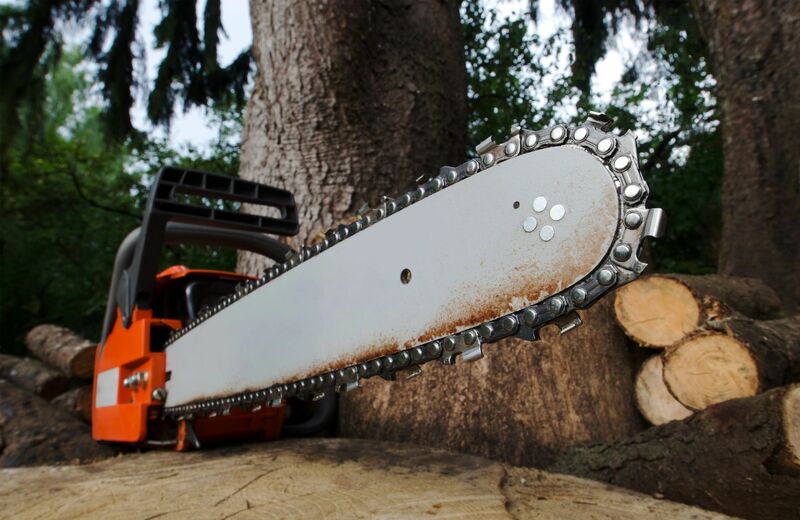 Whether it’s Tree Removal, Pruning, Hedge Trimming, Stump Grinding or Chipping – SOTW will give you that peace of mind. South Okanagan Tree Works is now servicing Osoyoos, Oliver, Penticton, Keremeos and the South Okanagan Region. There isn't a tree job that we can't help you with! South Okanagan Tree Works was established in 2010 by Andrew Taggart. Providing 24/7 Emergency Services, Planting, Pruning, Removal, Fully Insured and Certified Arborists providing Safe and Professional solutions tailored for your specific needs. Providing you with protection and maintenance for any and all of your tree care needs. 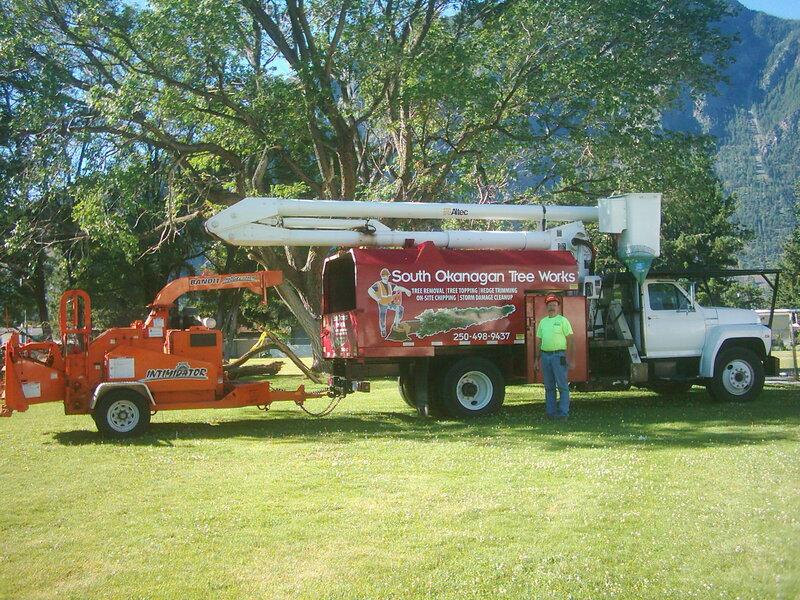 South Okanagan Tree Works services Osoyoos, Oliver, Penticton, Keremeos and rapidly growing. SOTW now has modern trimming & tree removal equipment to facilitate any size project. Employs a diverse, yet experienced team, with backgrounds in all aspects of tree removal, trimming & large capacity chipping equipment. Promotes a pro-active approach to safety and is fully insured. SOTW is renowned for their quality, reliability and attention to detail. 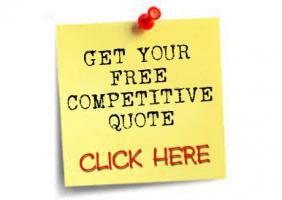 For more information about our tree services branch out to our staff today for a free quote. We’ll “leaf” your yard looking great. We can go up to 140 feet in the man basket. Great for Cottonwoods and Poplars. Do you have trees that need to be removed today? The solution is simple, call us now and we will facilitate your needs. Our tree services get to the root of the matter. 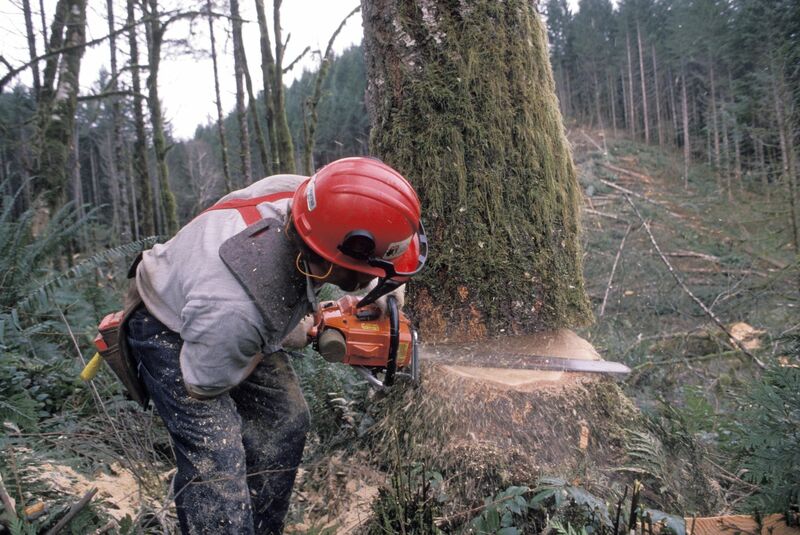 Our team of professional arborists will ensure no stump is left behind. 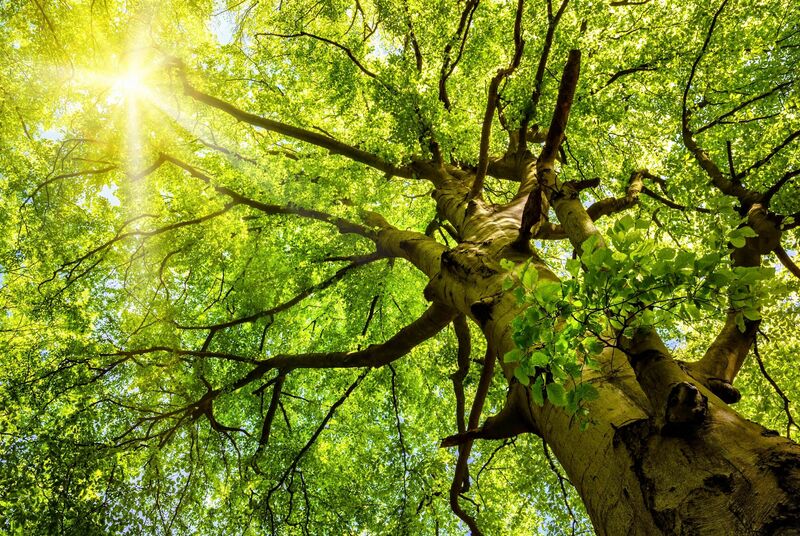 Our highly experienced arborists have years of experience in safely trimming and removing branches and trees. 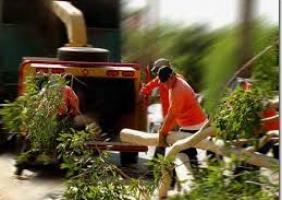 In an emergency, don't hesitate to call us to remove hazardous fallen trees or branches. We offer 24-7 emergency service!